Leanne is a qualified, highly experienced and fully insured wedding makeup artist in Essex and London available to travel anywhere. Other genres Leanne is highly experienced in include but are not limited to: Fashion, beauty, editorial, makeovers, prom and more. 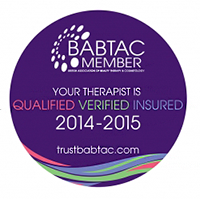 Leanne is also a verified BABTAC member. She is known especially for making her clients feel relaxed. Her friendly and welcoming personality will put you straight at ease. Available for work in all fields of make-up. Hairstyling is available upon request. Aswell as being a make-up artist, Leanne has years of modeling experience under her belt and can help new models with direction on shoots and helping them feel at ease and relaxed infront of the camera.